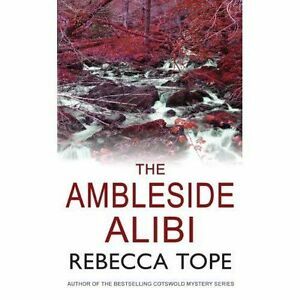 Author Biography REBECCA TOPE is the author of fourteen previous crime novels. She lives on a smallholding in Herefordshire, with a full complement of livestock, but manages to travel the world and enjoy civilisation from time to time as well. Most of her varied experiences and activities find their way into her books, sooner or later. For example, bee-keeping, milk recording, spinning, arguing, undertaking and gardening. 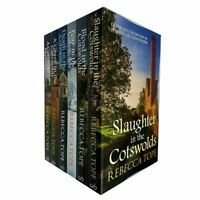 She is also currently the membership secretary of the Crime Writers' Association.